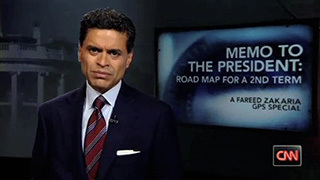 In advance of President Obama's second inauguration, CNN's and TIME's Fareed Zakaria hosts a primetime special with advice for Mr. Obama on the foreign and domestic challenges that yet await him, from top statesmen and women of our time who have served this president and others. 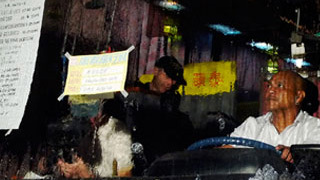 When the media becomes a player in a real-life hostage situation - and the police are unprepared - negotiations break down and the tragic results are broadcast live around the world. 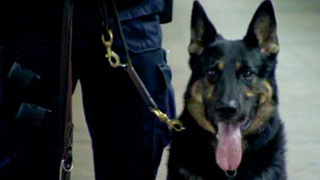 Canine cops on the front lines of policing in New York City. Featuring the K-9 officers of the Bomb Squad, the Transit Squad, and Emergency Services Units. Sometimes the best man for the job... is a dog. A Five-part series exploring the links between AIDS, homophobia, anti-gay violence and skyrocketing HIV infection rates in Jamaica's gay community. 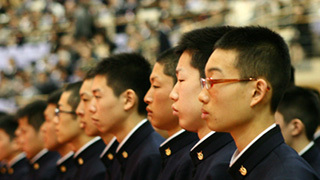 Offering an unprecedented look inside the Japanese Military. Japan's About-Face explores how officers in the Japanese Self-Defense Forces prepare for combat missions overseas, for the first time since World War II. Funded in part by grants from the Japan Society and the US Japan Foundation. A short film about students at a South Korean high school for North Korean defectors. Filmed at the heart of the avian flu epidemic in Vietnam, this Emmy nominated documentary traces the H5N1 virus as it moves from birds to people, then along the path towards global pandemic. 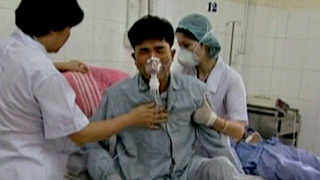 Weeks after the film aired, the US Senate approved $3.9 billion in emergency funding for pandemic preparedness in the US. 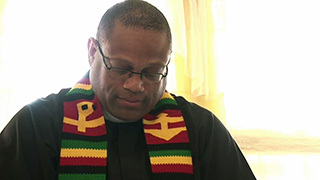 Emmy Nomination, Cine Golden Eagle Award Winner, Silver Screen International Award Winner. Some young French Muslims are now choosing to wear the veil, setting themselves on a collision course with a government that has banned the wearing of the veil in the public schools. How the French government wrestles with the discontents of its growing Muslim population may determine the future of the Republic. Shortly after the conclusion of the Civil War in Angola, the country's military commanders realized that a new threat was stalking the country - the HIV/ AIDS pandemic. 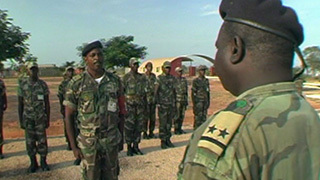 AIDS Warriors travels with the medical officers of the Angolan military to investigate the rapid spread of the virus and defend their troops from the deadly invasion. Cine Golden Eagle Winner.